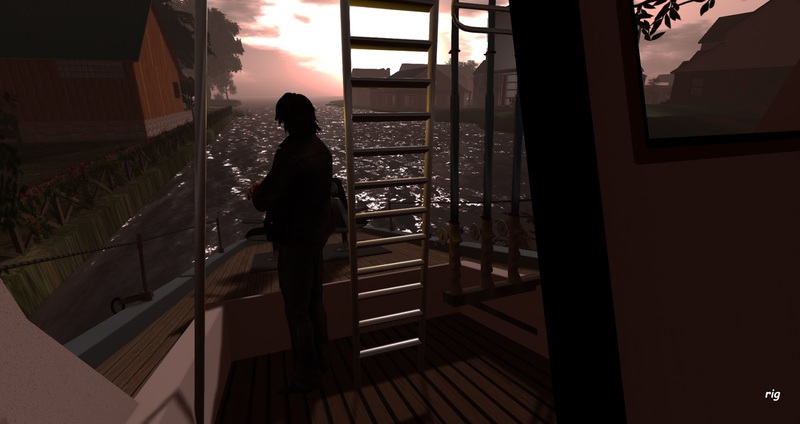 Digital Art in the Virtual Worlds: InWorldz - The Great IWz Discovery Tour - My own Introduction! InWorldz - The Great IWz Discovery Tour - My own Introduction! 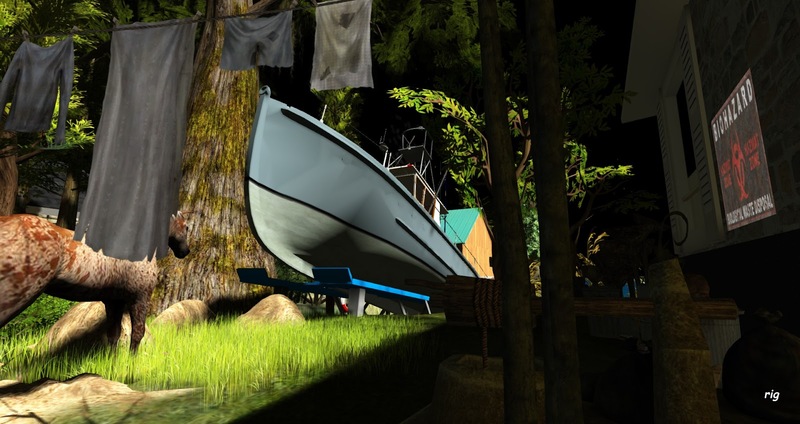 Welcome to the great InWorldz discovery Tour! The tour will be launched in the beginning of September. 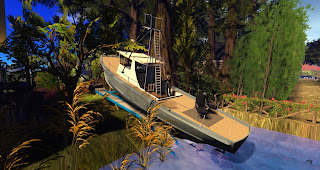 I have decide I am going to join the Tour as well with so many regions now joined, it's a great way of viewing InWorldz and a very realist way of going from one place to next in this case by boat - most COOL! 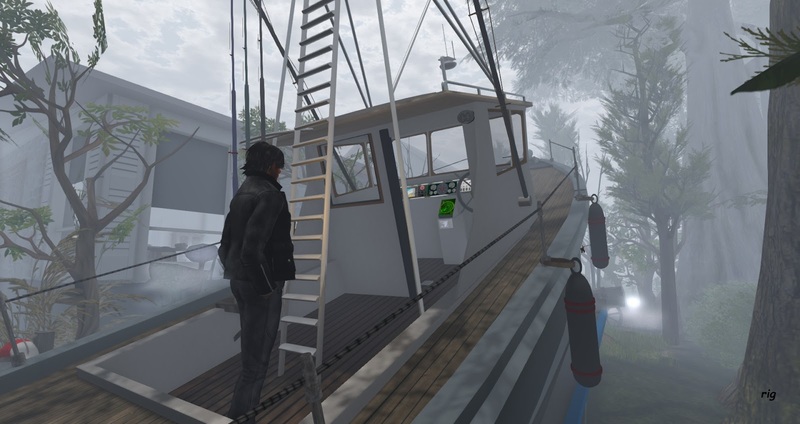 Now lets see: At each destination you see a "Tour Logo Sign" On clicking - its a rezzer so you will get a boat for the next destination, so no worries if you have no boat! Also you will get a map of the route with all destinations. 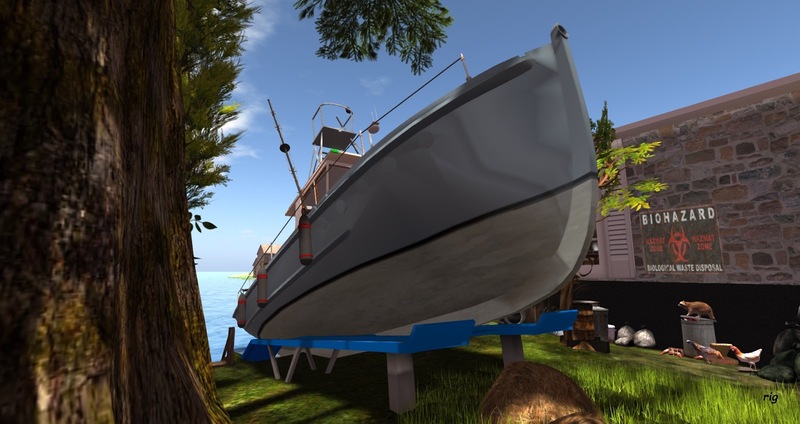 For myself I am using my own boat which was delivered today I had to chop, two trees down, sell my cow and buy a landing dock to fit it at my home! 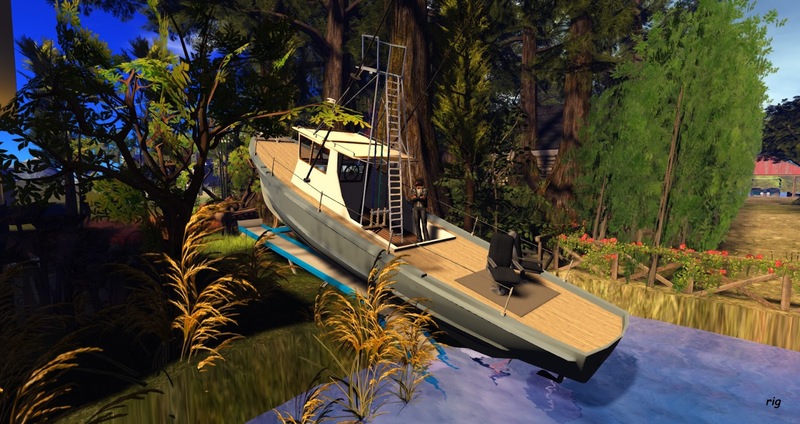 (see photos below taken @ my own "Plus Parcel" - InWorldz Tikaboo Mesa - Aug 2016). Now I need to buy supplies and do some sea trails before September! ~#rig. Credit Images: by © rig torok. Digital Art in the Virtual Worlds by © rig torok is licensed under a Creative Commons Attributio. Awesome Inc. theme. Theme images by Dizzo. Powered by Blogger.